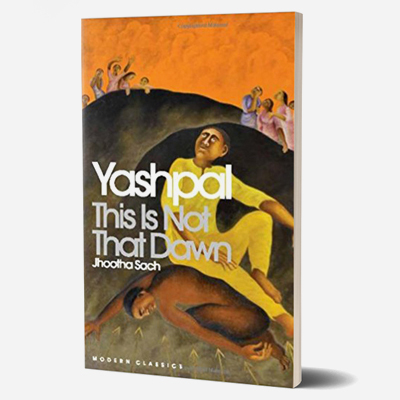 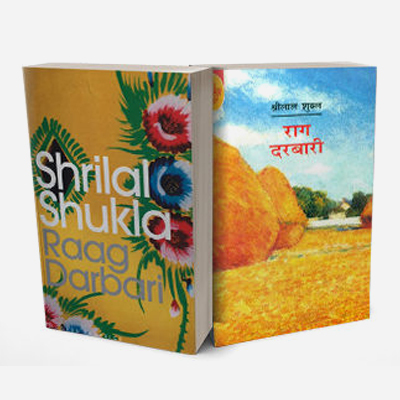 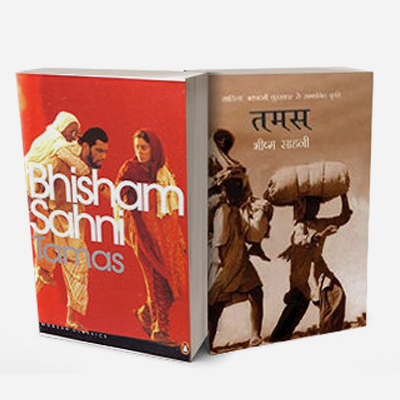 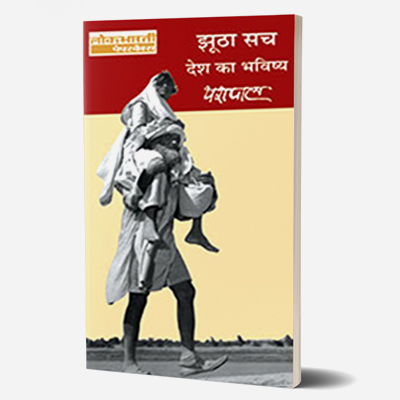 Yashpal’s Jhootha Sach, a sprawling and searing classic of Hindi literature described as a major political novel in which Partition looms large, is one of the most significant novels written on modern India. 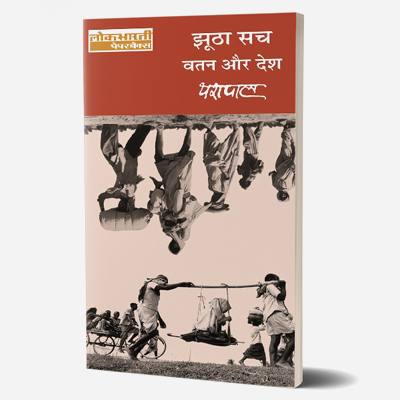 Its first half Vatan aur Desh is set in Lahore, with a mix of characters, including the central and ultimately weak hero Puri, carries a heady mix of ideological ferment and social change in the decades preceding Independence. 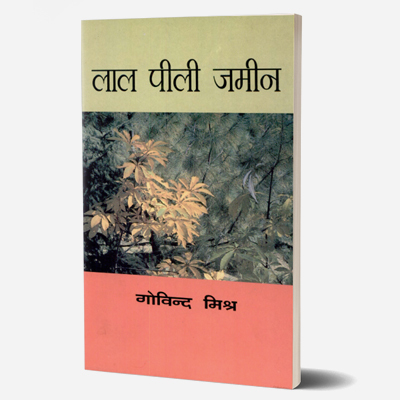 The second half Desh Ka Bhavishya, is set in Jalandhar, Delhi and Lucknow, depicts a dual movement. 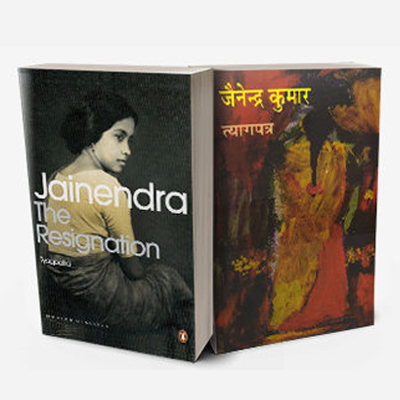 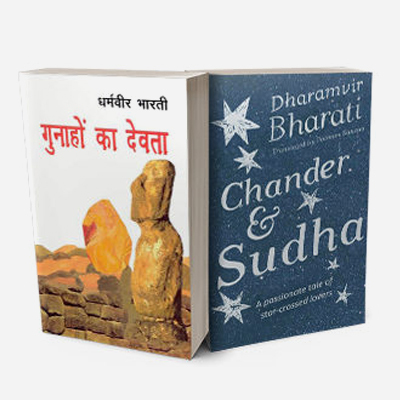 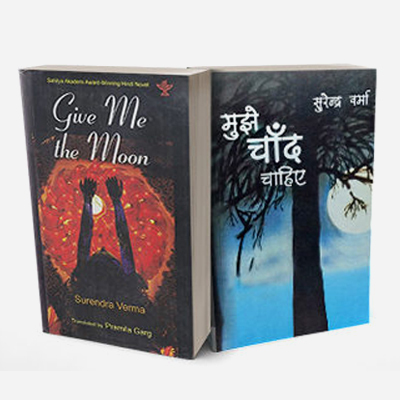 On the one hand, the uprooted characters are struggling to create themselves in a new desh, whereas the settled continuities of vatan are no longer possible. 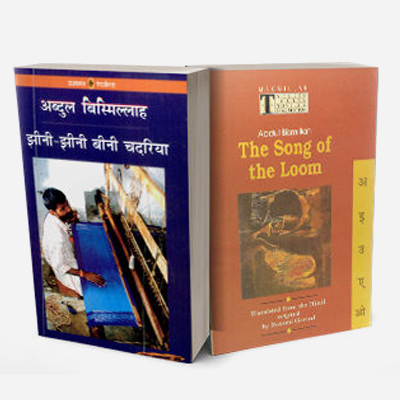 The canvas of the story is extremely vast and panoramic. 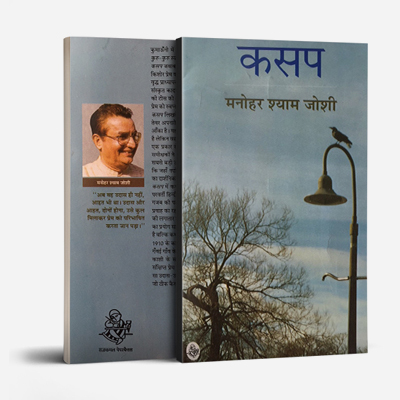 The author, with his grip on current events of the day and social analysis, manages to recreate the world he lived in perfectly. 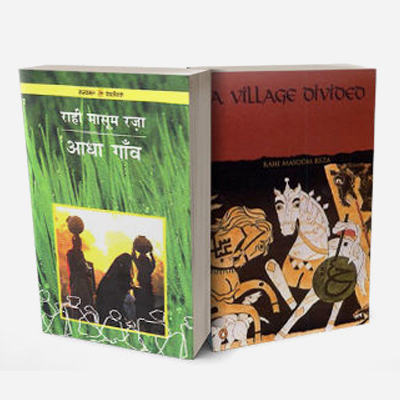 The characters may be fictional but the picture of the society, replete with its challenges, issues, and politics is credible and well-balanced. 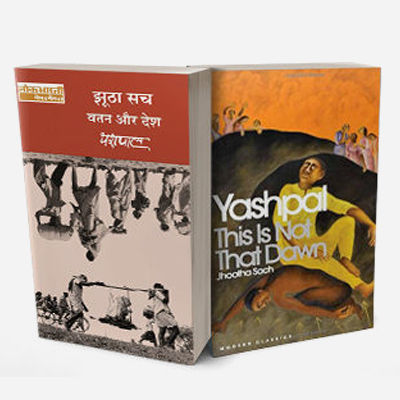 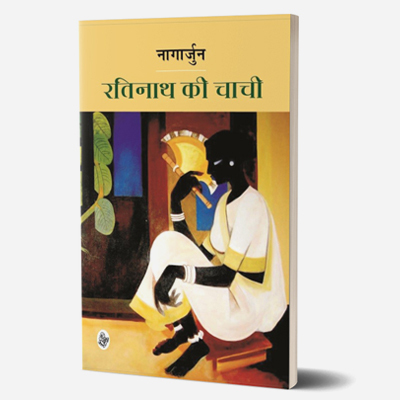 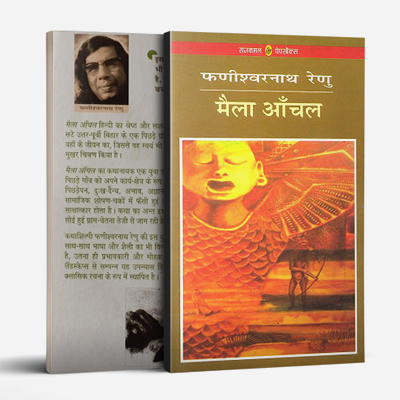 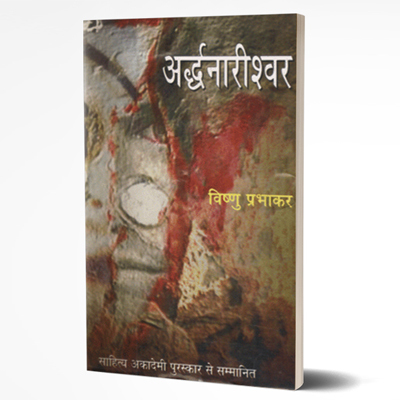 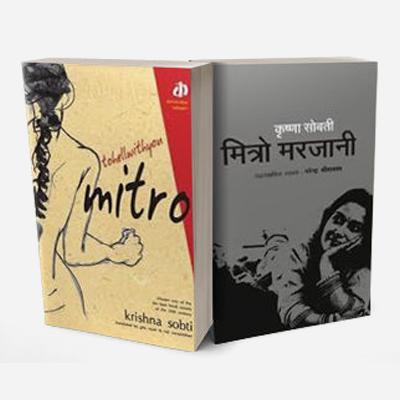 Yashpal was said to be the most gifted since Premchand. 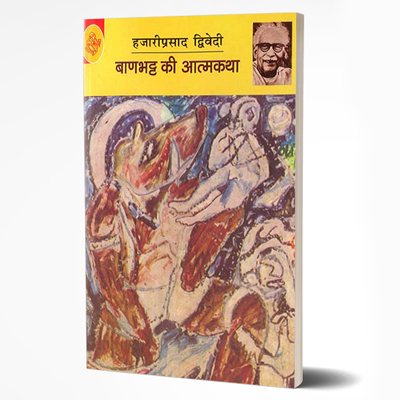 A political commentator and a socialist who had a particular concern for the welfare of the poor and disadvantaged, he wrote in a range of genres, including essays, novels and short stories, as well as a play, two travel books and an autobiography. 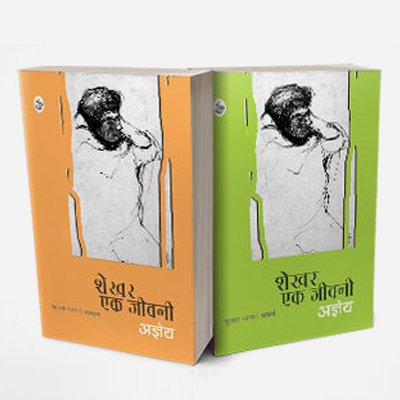 He won the Hindi language Sahitya Academy Award for his novel, Meri Teri Uski Baat in 1976 and was also a recipient of the Padma Bhushan. 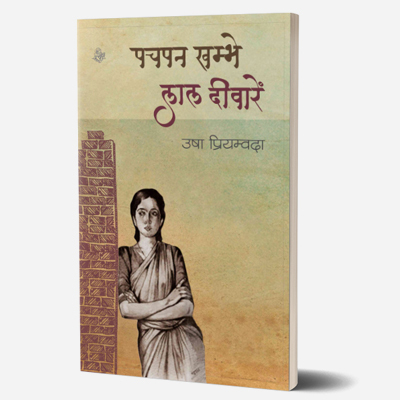 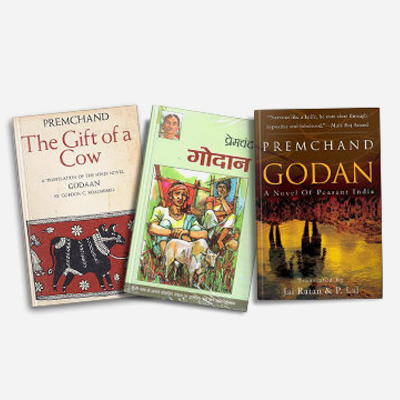 His writings form an extension to his earlier life as a revolutionary in the cause of the Indian independence movement.